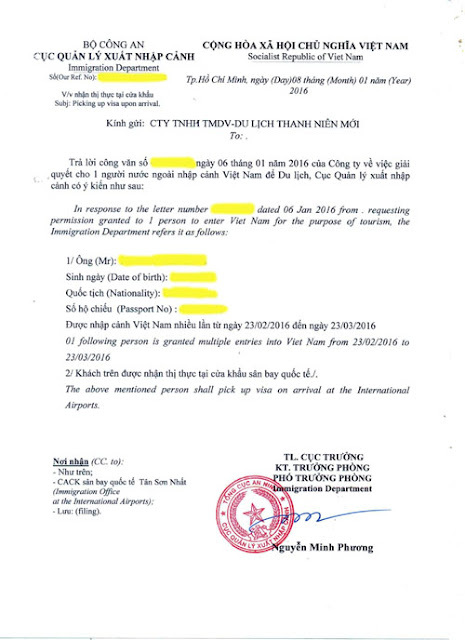 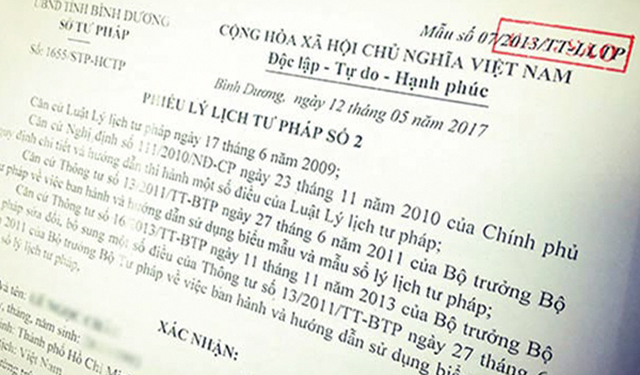 We offer Criminal Record Certificate services for foreigner living in Vietnam very faster and easier from 6 to 10 working days and do not need to be present, not letters of authorization. Please contact to Viber, Zalo, Mobile +84.966.089.350 or Email: nguyenhanhminhan87@gmail.com see An Nguyễn. 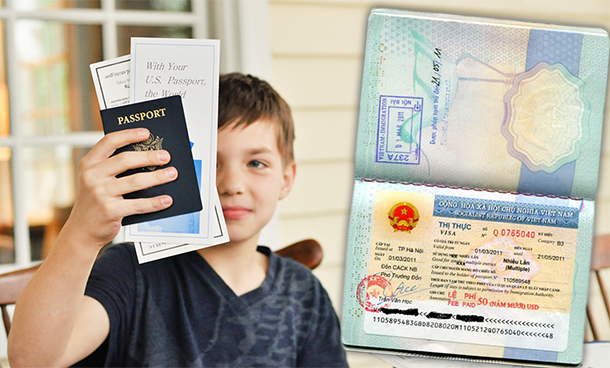 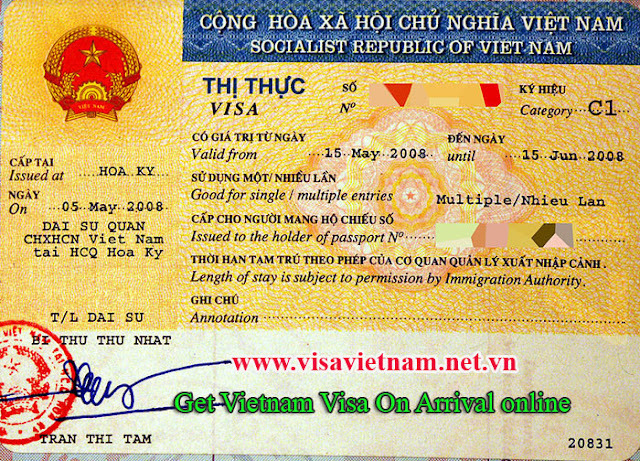 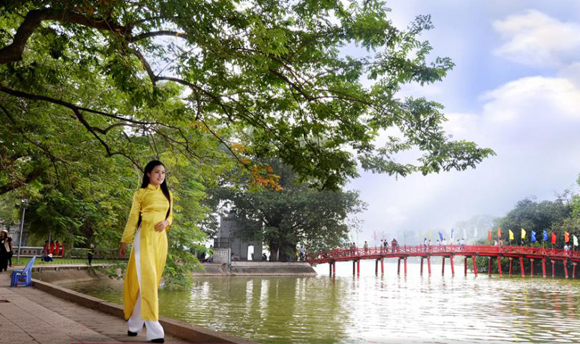 Applying for a Visa on arrival (VOA) letter of approval on-line is very easy at “visavietnam.net.vn”. 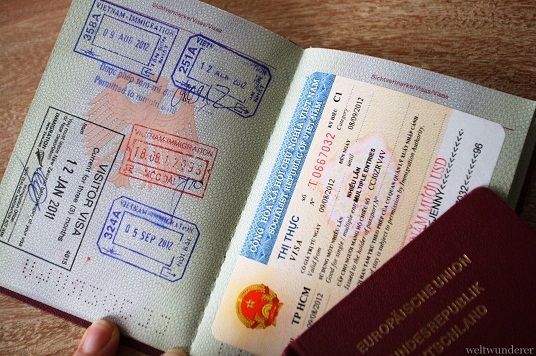 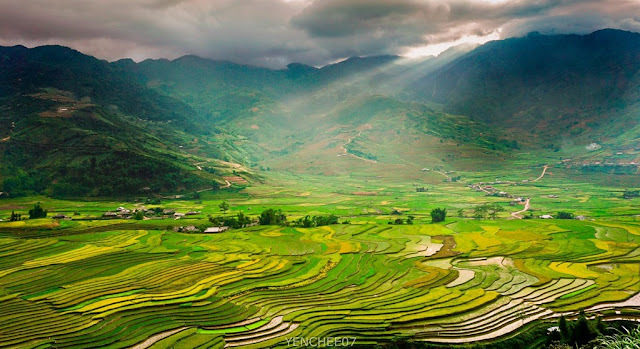 They accept all major credit cards and with some you can pay through PayPal for Vietnam Visa Fees.